 GEC Luxury Design & Build will transform your home into a stunning showcase. Whether you’re looking to create more space, a wet room or a cinema room, we specialise in high quality house extensions and luxury property renovation. So, what are you waiting for? Your home is your castle. When it comes to renovating or extending your home, you need a reliable building company who can deliver your vision, seamlessly. 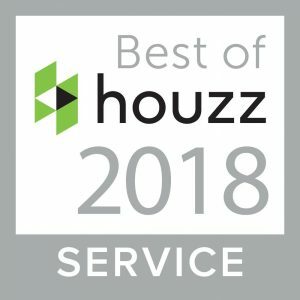 We provide a hassle-free, turnkey, design and build solution for your home, using only the highest quality, trusted suppliers to make sure your project is delivered on time, within budget and mess-free. What’s more, we can manage your entire project on your behalf from planning, design, regulations and build right through to the fittings, so you can step away, worry-free. Our wealth of knowledge, experience and expertise guarantees your project will always surpass your expectations and much more. 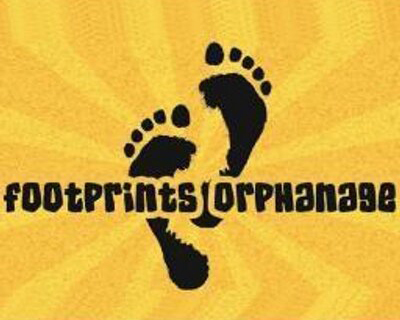 Supporting the Footprints project in Kenya – giving vulnerable and desperate children the chance to have a childhood by providing a monthly donation towards the orphanage and school facilities. Raising money for the Nottingham Children’s Cancer Unit – by climbing Mount Kilimanjaro in Africa and other fundraising activities. Fundraising for Help for Heroes – by taking part in the Leamington Wolf Run. Donations went directly to projects helping our sick, injured and wounded men and women in the armed forces. Please visit our Giving Back page for more details.